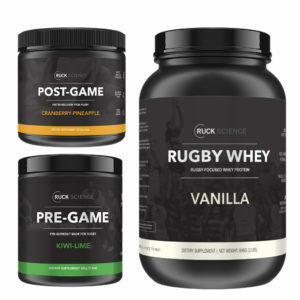 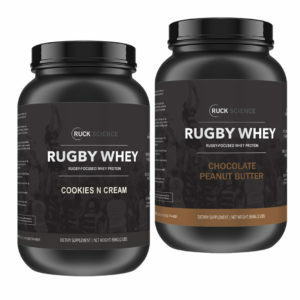 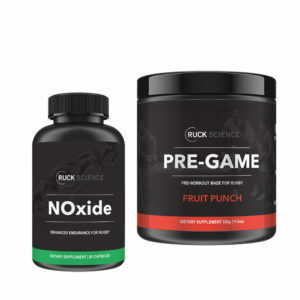 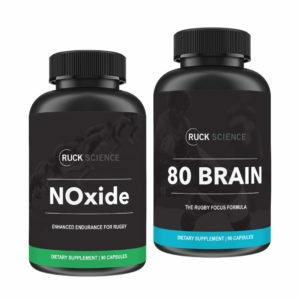 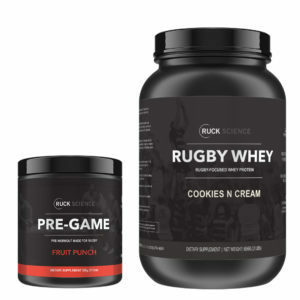 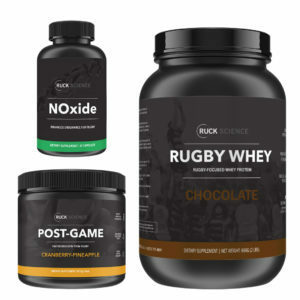 Our supplement stacks are designed to help you reach any rugby-focused goal. 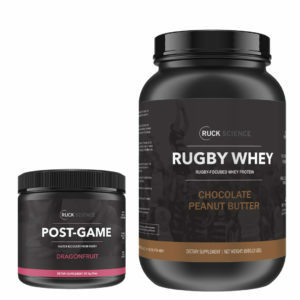 A periodized approach to rugby is essential. 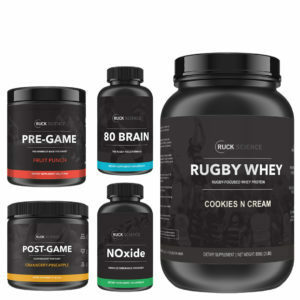 That’s why every stack is organized around a unique training, performance or recovery objective. 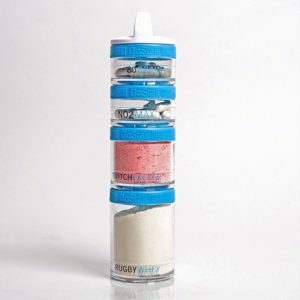 Used correctly, they may help to supercharge your career.